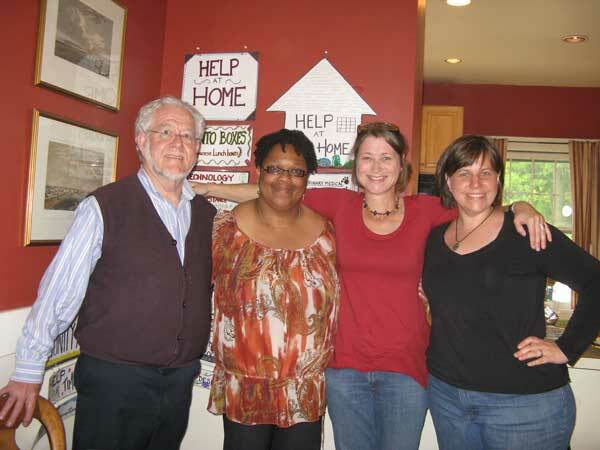 The focus of TimeBank USAâ€™s work is to continue the spread of TimeBanking, especially for populations who struggle in todayâ€™s economy.Â To that end, we help organizations and communities explore and set up TimeBanking as a tool to achieve purpose and mission by putting the core values into practice. TimeBank USAÂ affiliated TimeBanks are members of the TimeBank USA network. While there is no formal membership, we do invite TimeBanks in the network to contribute to the learning of others. We provide an infrastructure to share resources and to work together. TimeBank USA holds regular calls for TimeBank leaders to share their knowledge,Â and works with TimeBank leaders nationwide and internationally to expand the practice of TimeBanking.